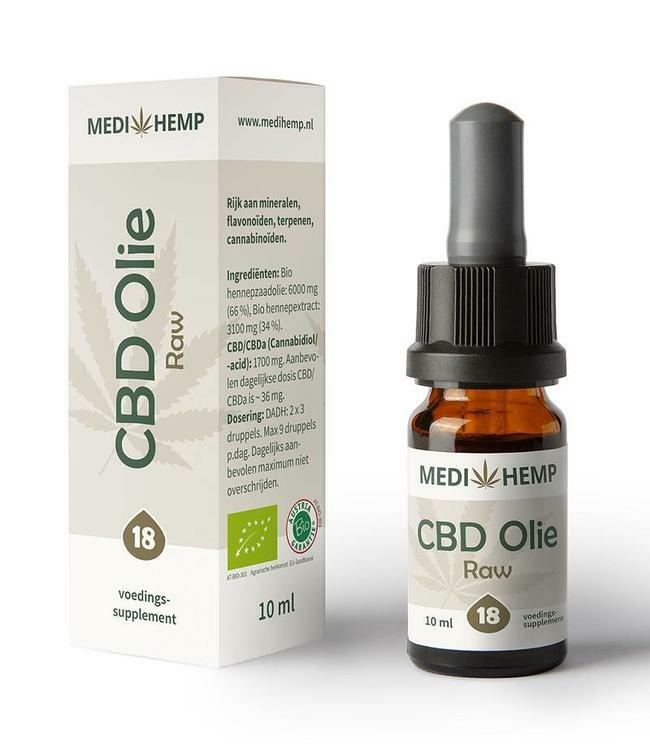 Hemptouch CBD Oil Raw 5% is produced with the purest CBD extract of high quality. The hemp extract that is used in the production is extracted with CO2, the softest method for raw hemp extraction. Read more..
Hemptouch CBD Oil Raw 5% is produced with the purest CBD extract of high quality. The hemp extract that is used in the production is extracted with CO2, the softest method for raw hemp extraction. The supercritical CO2 extraction method allows the maximum strength CBD to be extracted at low temperatures without solvents such as alcohol. This method of extraction retains the entire spectrum. This means that in addition to the CBD in the oil, there are a lot of other naturally occurring cannabinoids in the oil. The CBD Oil produced by Hemptouch is 100% natural. The hemp extract used in the production of Hemptouch Raw CBD Oil 5% comes from the hemp plant (Cannabis Sativa). The hemp is grown under strict EU regulations. Non-GMO, free of pesticides, fungicides, herbicides, fertilizers and parabens. Kosher and vegan friendly. Lactose and gluten free. No added flavors or artificial sweeteners, only a grassy and earthy aroma. Hemp seed oil, hemp extract. Contains approx. 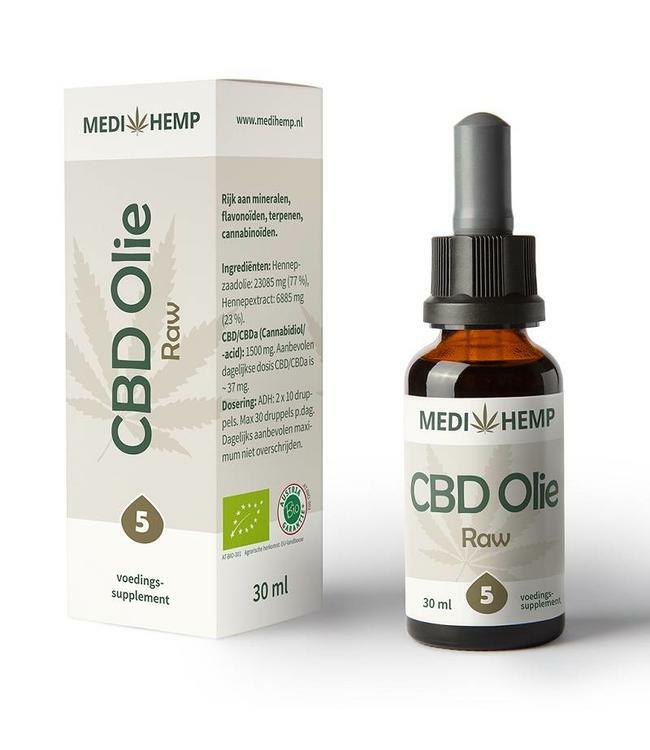 500 mg CBD/CBDa.